If you are interested in joining Berks Elite FC then please contact one of the Club Officials stating your child’s name and age. You will then get a prompt reply informing you when the next training session is so that you and your child can attend and get a taster of what we can offer you both. 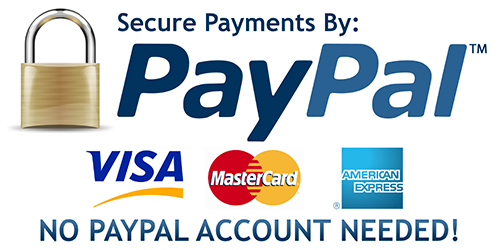 Payments made by either Internet banking, Cheque, Cash or PayPal are not subject to any charges. PLEASE INCLUDE YOUR CHILD NAME AS REFERENCE WHEN PAYING. BACS: Email accounts@berkselitefc.com for Bank Account details. Cheques: to be made payable to Berks Elite FC. With Club permission we can offer 2 or 3 installments for the course payment. Discounts on long term bookings are available on request. If you have two or more siblings training with Berks Elite FC you will be entitled to a 20% discount on training courses subs. For Players and Goalkeepers 6-16 year olds (U7- U16). First training session is free of charge. You will only receive refunds if they are requested at least 14 days prior to the course start date. Where a child is ill and their illness is validated by a Doctors’ note, we are happy for you to move your booking to another date or issue you a complete refund. All children must be registered with Berks Elite FC. Please note that this does not mean that they cannot play for their own team. If they will be training only with us there is a different signing on form. Registering is necessary so that we have a record and in case of any problems such as Injuries we are covered. Membership card issued when joining must be presented at all training sessions as proof of ID and payment.